Thessaloniki is the second most populous city and area of Greece. 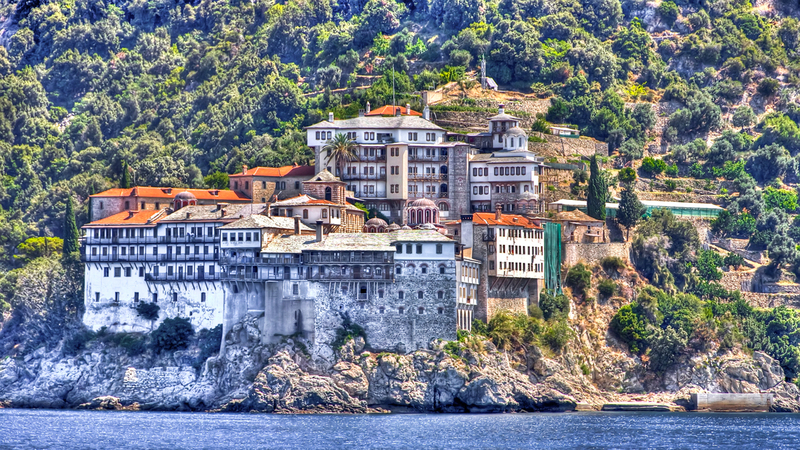 Often referred to as the co-capital of Greece. It is seat of the municipality, the Regional Unit of Thessaloniki, Region of Central Macedonia and the Decentralized Administration of Macedonia and Thrace. 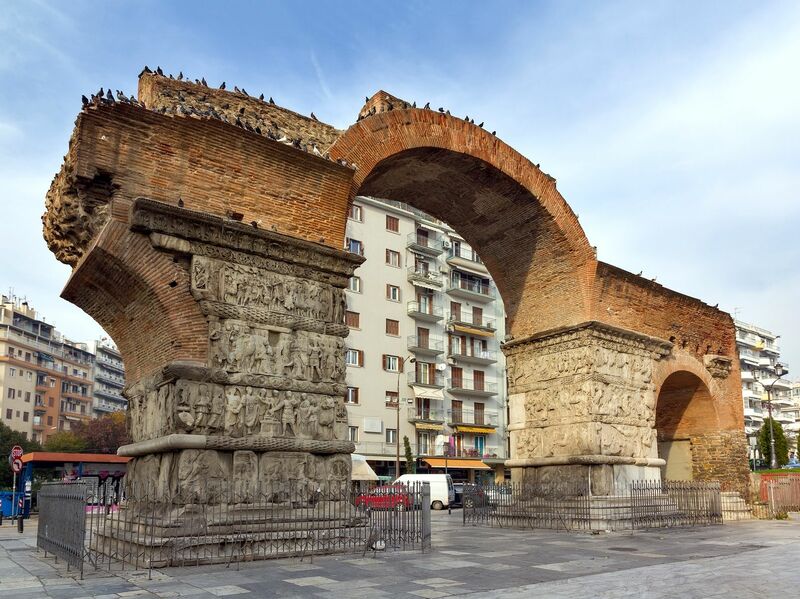 Since its founding by the Thessaloniki Cassander as a prosperous Hellenistic city until Ottoman rule leverages its strategic position and developing a multicultural city. Since 1912, with the end of the Balkan wars and the integration of the region in modern Greek State, Thessaloniki is the second largest city of Greece.